Is New York Still a Major Marketing Agency Hub? What the heck is a creative marketing agency? 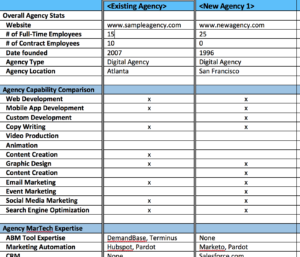 The Marketing Technology Niche – An Agency’s New Best Friend?